When operate on an extended schedule, 7 days a week, you can't wait for your Point of Sales Solution to be repaired next week – or even the next day. You need quick access to remote technical assistance — and if required, 4-Hour Onsite Service . 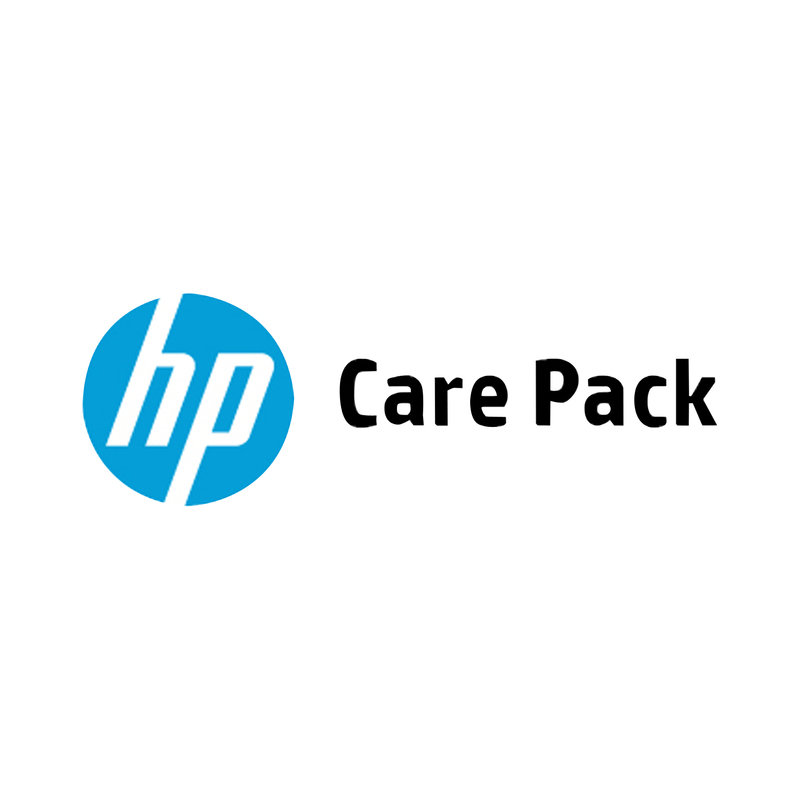 This service includes support coverage for up to 6 attached peripherals, and is available 13 hours per day during extended local business hours, 7 days a week, including HP holidays.